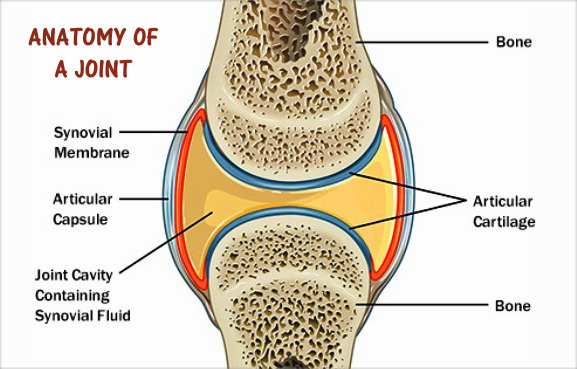 As you age, your cartilage - the spongy material that protects the ends of your bones - begins to dry out and stiffen. Your body also makes less synovial fluid, the stuff that acts like oil to keep your joints moving smoothly. The result: Your joints may not move as freely as they used to. It sounds a little crazy, but the best thing you can do is keep on trucking. Synovial fluid requires movement to keep your joints loose. When you're asleep and still for several hours, the fluid that helps your joints move easily can't do its job. That's why you wake up with knees or hands that are stiff and swollen. To make it better, try to move around more during the day. A joint is the place where two bones meet. 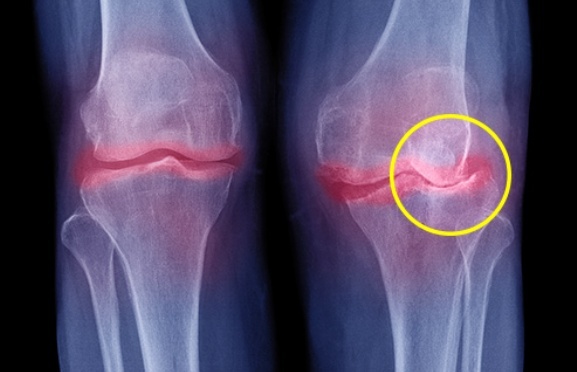 The end of each bone is covered in a layer of rubbery stuff called cartilage. This keeps them from rubbing together. But cartilage can wear away over time or after an injury. When it's gone, the bones hit one another, and sometimes, tiny pieces break off. The result is a stiff, swollen, painful joint. Your first move might be to do fewer things that bother the joint in question. Over-the-counter drugs can help with pain and swelling. If they don't, your doctor might inject stronger treatments directly into problem areas. You can wrap joints to protect them and stop overuse, but this could weaken your muscles, so don't overdo it. Some people need surgery, but it's rare. Your doctor will discuss treatments with you. Your immune system is supposed to protect you from outside germs. Sometimes, it attacks the lining of your joints instead (your doctor will call this the synovium). RA is most likely to affect your wrist or finger joints, but it can show up anywhere in your body. It often causes constant pain and stiffness. Sometimes, it stays in the background and only flares up now and then. Doctors treat RA with medications that slow or stop the disease process. You might hear yours call them DMARDs, which stands for disease-modifying anti-rheumatic drugs. The goal is for you to have no signs of inflammation in your body. Your doctor will refer to this as this remission. Along with drugs, you can also take care of yourself - eat well, rest when you need to but keep moving, and take good care of your joints. 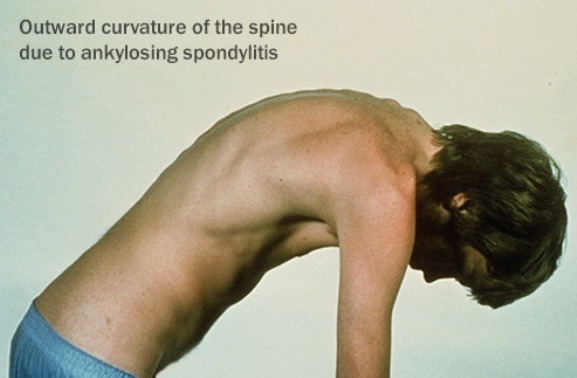 • Ankylosing spondylitis: This type mostly affects your spine, but it can make your hips, hands, or feet feel stiff. • Gout: The first sign of this build-up of uric acid in your body is often a searing pain in your big toe. • Infectious arthritis: It often starts with an infection somewhere else in your body that travels to one big joint, like your hip. Your doctor might call it septic arthritis. 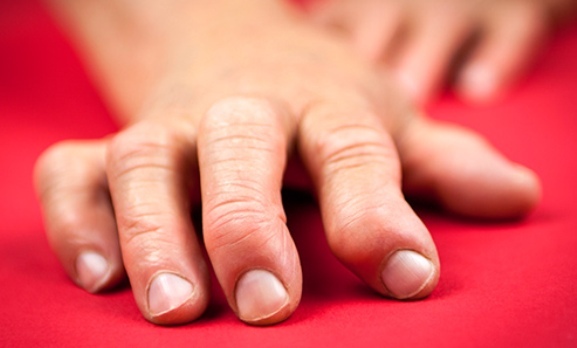 • Psoriatic arthritis: People with psoriasis or family members who have it are most likely to get this type. Signs include swollen fingers and pitted nails. Did your grandma say she knew when a storm was coming because her joints ached? She was right. Doctors aren't sure why, but joint pain seems to get worse when the weather changes. It's most common when the air pressure (the weather forecaster will call it barometric pressure) falls. That typically happens just before a storm. This chronic condition causes joint and muscle pain, along with sleep, mood, and memory problems. Scientists think your brain takes normal pain signals and makes them worse. They aren't sure what causes it, but it often follows an illness, surgery, or intense stress. It doesn't damage your joints the way arthritis does, though. There's no cure, but over-the-counter meds should ease your pain. Your doctor might prescribe other medications. A physical therapist can teach you special exercises to help. You might also try a relaxation technique like deep breathing or a gentle exercise like yoga or tai chi. They'll help you stretch and strengthen your muscles and tendons. 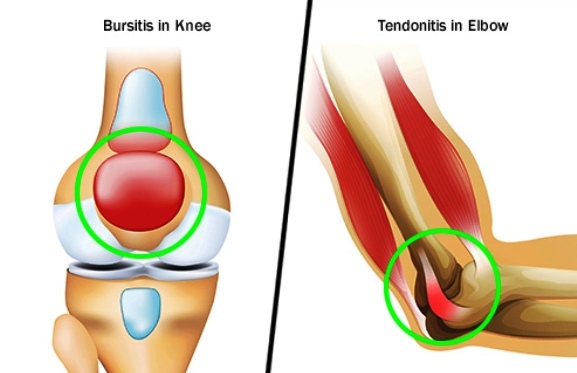 Bursitis involves the bursae, fluid-filled sacs that act as cushions between your bones and other moving parts. Tendinitis affects the tendons that attach your muscles to your bones. These conditions are easy to treat. You'll likely make a full recovery. The first thing to do is give that joint a rest and take an over-the-counter pain medication. Your doctor will probably give you a splint to wear and tell you to put ice on it. She might show you some exercises to do, too. If that doesn't help, she could inject a stronger drug straight into the bursa or tendon to manage pain and swelling. The more you move your joints, the less likely they are to get stiff. A little afternoon gardening or a walk around the block can help. You'll strengthen the muscles that support your joints, keep your bones strong, improve your balance, and burn calories. Start slow, so you don't get hurt. Talk to your doctor first if even gentle exercise makes the stiffness worse. If your joints are extra stiff in the morning, try a hot shower or bath. It'll get blood flowing to the area, which loosens things up. You can also buy moist heat pads from the drugstore or make your own. Toss a washcloth into a freezer bag and microwave it for 1 minute. Wrap it in a towel and leave it on the area for 15-20 minutes. Ice down an achy joint. It narrows blood vessels, which slows blood flow to the area and eases swelling. You can use a store-bought cold pack, or try a bag of frozen veggies instead. 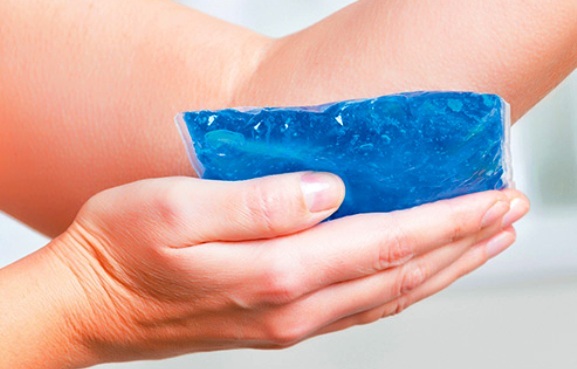 Put it on the area, but use a towel to protect your skin. Don't do it for more than 20 minutes at a time. If you really want to chill a problem joint, try an ice bath. • You're in extreme pain. • The joint looks deformed. • You can't use it. 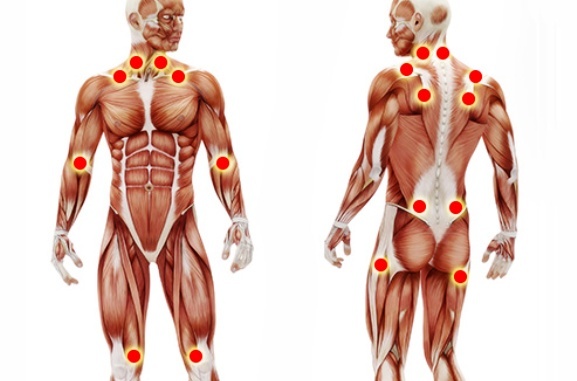 • Your joints are tender or hard to move. • The skin is red or warm to the touch. • Joint symptoms last more than 3 days or happen several times a month.